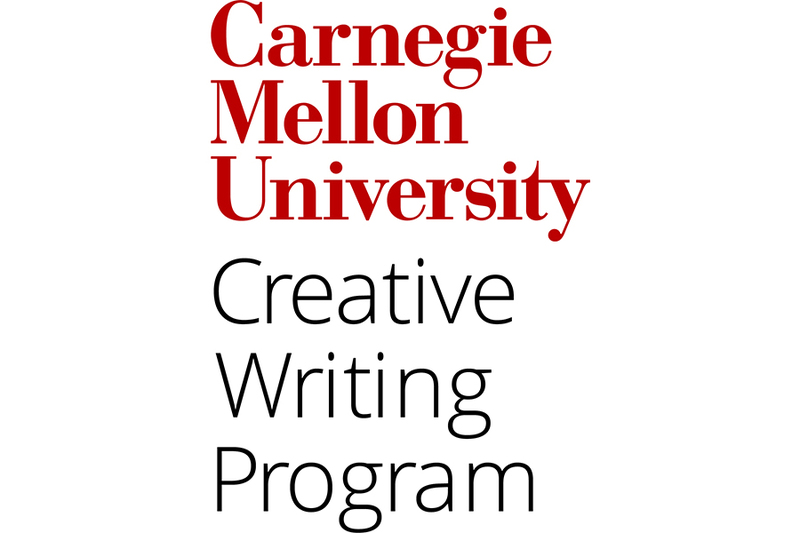 Carnegie Mellon University’s Creative Writing Program was one of the first—and remains one of the only—undergraduate programs of its kind. This fall, the program will celebrate its 50th anniversary. Dilworth is organizing a series of events that will be held Wednesday – Saturday, Oct. 24 -27, 2018. Events will include panel discussions and opportunities to meet current students and reconnect with classmates and professors. There will also be a party. Creative Writing Program alumni who are interested in attending can sign up to receive more information. Yes, I’m interested in the Creative Writing Program 50th Anniversary.